Business Model – Business Model Development – Business Model Analysis – Business Model of a company involves a number of characteristics. 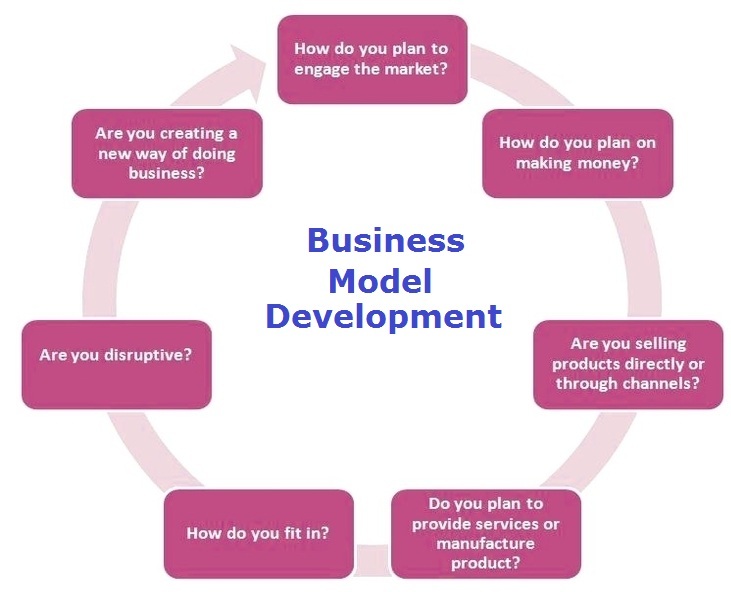 The business model development consists of the following stages and answers the following fundamental business questions: how will I make money, how will I sell products, how will I manufacture the product or how will I deliver the service, where in the supply chain will I be, is my business disruptive to the existing players, am I creating a new way of conducting business, how do I plan to engage the market? Answering these basic business questions will help you develop your company’s business model.